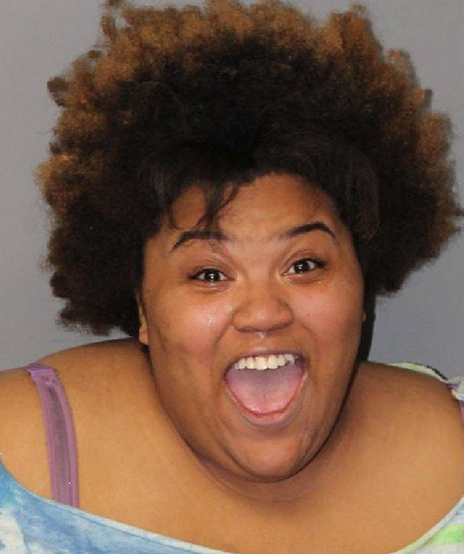 After rolling over her car in a two-vehicle collision and getting arrested for drunk driving, Shannon Moore appeared not to have a care in the world when she posed for the above mugshot. Moore, 22, was collared by cops in West Springfield, Massachusetts around 11 PM Wednesday. No injuries were reported at the crash scene, police say.